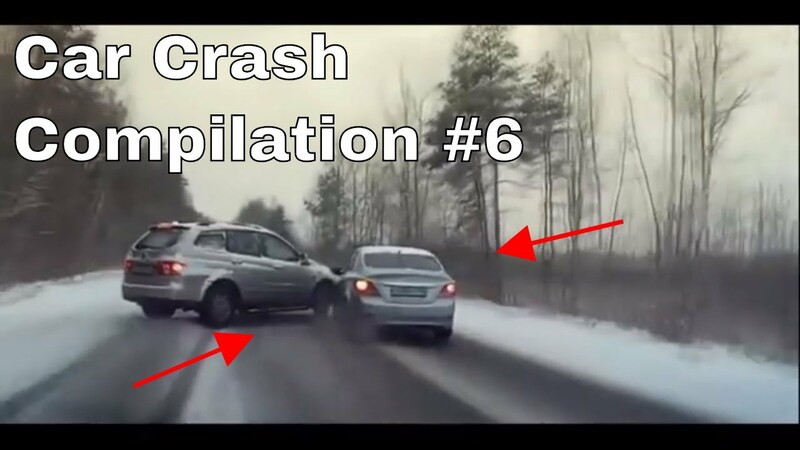 TJG Productions is a compilations channel that has compilations on car crashes, airplane crashes, memes, asmr and more. I hope you enjoy the videos! I do not own this video or any clips used. If your video or clip is used and you want me to take it down please contact me and I will take it down. This channel is only for entertainment purposes.